HWIH’s Open MIC: There’ll Never Be…Another SWITCH! We’re excited to share the next installment in our “Open Mic” series! For round 3, we’re passing the mic back to Ericka Anderson. You may recall Ericka has been a guest blogger for HWIH in the past. Remember her post on MJ? Need a refresher? Click here. Well this time, she’s sharing fond memories of the band Switch! Yeah…that’s right…SWITCH! 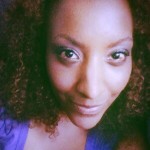 So go ahead, pick out your biggest afros and your best falsettos and read on to see what the band meant to Ericka! Growing up, one of my favorite R&B bands was Switch. If you’re like me, you’ve probably wondered at some point how they came up with the name “Switch.” Interestingly enough, the band earned the name because at any given moment they could switch instruments and lead vocals to be sure they kept the party going. That alone pulled me in as a 7-year old, and I’ve been a fan ever since. Although they are known for ballads like “I Call Your Name,” these guys also knew their way around upbeat funk. “You Pulled a Switch” from the 1978 self-titled “Switch” album and “Best Beat In Town” from 1979’s “Switch II” are some of their memorable toe-tappin’, hip-wigglin’ jams! 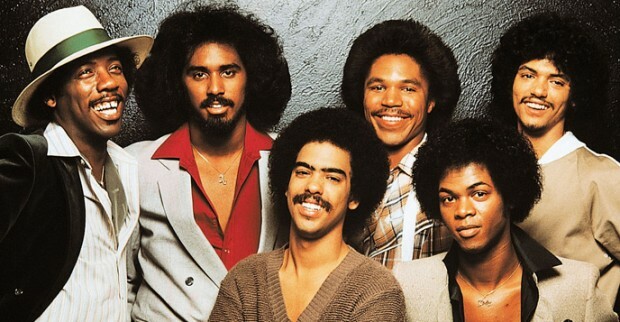 The band bolstered bona fide talent, featuring Greg Williams, Eddie Fluellen, Michael McGloiry, Jody Sims and Phillip Ingram (brother of R&B crooner James Ingram). 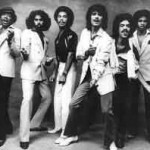 Most notably, the band’s vocal sound came from Bobby and Tommy DeBarge. Jermaine Jackson (yes, that Jermaine Jackson) was responsible for bringing Switch to Motown’s Gordy label. 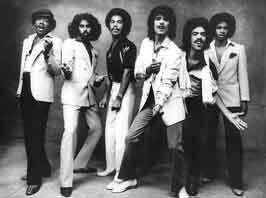 There, Williams, Sims and Bobby DeBarge often collaborated with Jackson, turning out R&B hit after hit. What music head doesn’t stop what they’re doing to sing along to “There’ll Never Be” whenever it’s played…anywhere it’s played? I’m not sure I know of one who doesn’t?! And I’m certainly NOT one of them! Perhaps Bobby’s personal struggles got in the way. It was well known that Bobby, “the voice” of group, had an infamous track record with drugs. In fact, he had gotten clean [and sober] just to join the band in 1977. Legend has it, that Bobby quit using, cold turkey, on a bus ride across country. Unfortunately, by the end of the band’s era at Motown, Bobby returned to his old habits causing tension in the band. Eventually, Bobby left for a solo deal at Motown. Tommy followed. And soon after, the younger siblings of the brothers were also signed to Motown and the older brothers mentored and produced the group. The group was DeBarge. After years of struggle, Bobby passed away in 1995 of AIDS-related complications at the age of 39. Tommy authored a book called “There’ll Never Be: A Story of Forgiveness” in 2012. In the book, he described decades of abuse Bobby both endured and inflicted. As a fan, it has always saddened me that such amazing music came from such a tortured soul. It appears that is the case with many members of the DeBarge family…but that’s a different story for a different day. The remaining members of Switch have since reunited, adding new members to round out the band. In spite of all of their highs and lows, Switch will forever be a part of my life’s soundtrack. Ericka Anderson hails from Chicago, IL, but has made stops in Jackson, MS; Atlanta, GA; and Sacramento, CA before settling back in the Atlanta area. She grew up listening to R&B, Jazz and Classical music and was a musical student from elementary through high school. She loves all genres of music and you kind find a kaleidoscope of sounds in her iTunes library.